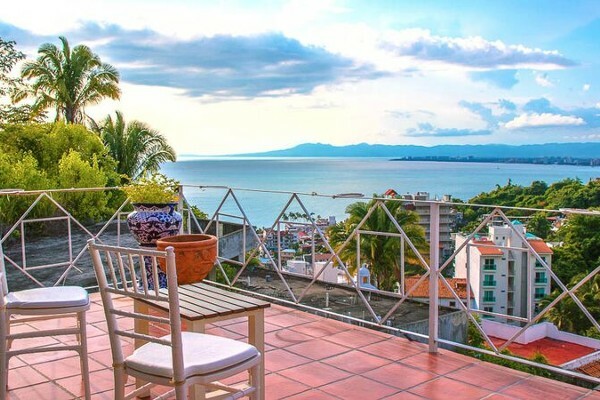 If you were coming into Puerto Vallarta via highway that wraps around the town, as you came out of the main tunnel and until the next smaller tunnel, the area on your right we define as "East" Vallarta. A popular drive through it begins from underneath the highway bridge that pass over the River Cuale. Here you'll drive along the river until you come to a second smaller bridge, which you can pass and end up in downtown Vallarta. But don't over quite yet, keep straight and you'll come to a lovely plaza that is worth taking in. 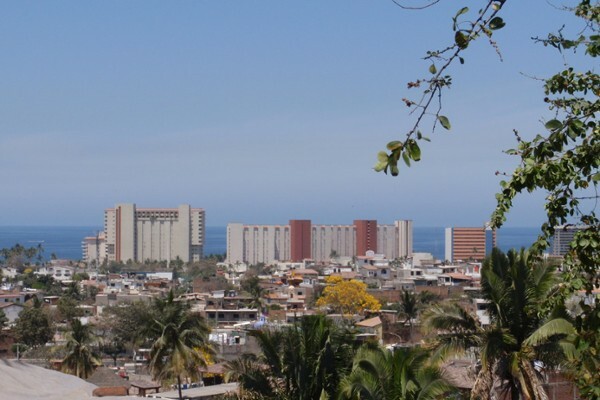 You can also take Lazaro Cardenas from the beach and you'll eventually meet up with this mentioned lower bridge and into East Vallarta. 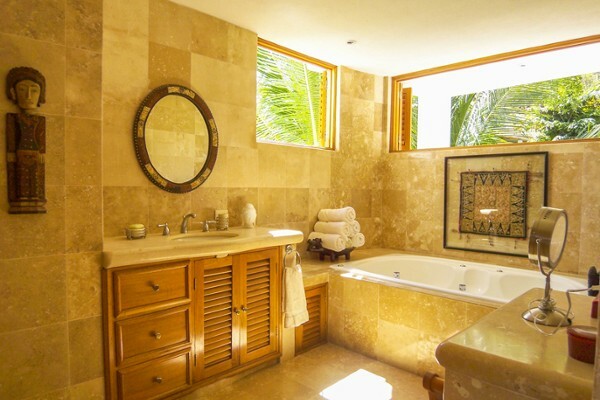 Besides Rivera Cuale, East Vallarta real estate options are limited with mostly small, older traditional homes for sale. 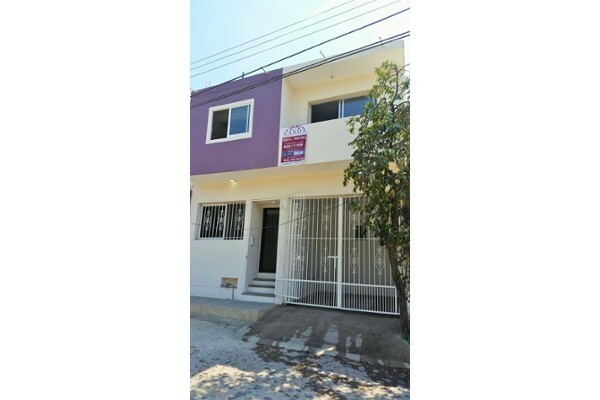 But if you really want to live in a Mexican neighborhood, this is a great one. A most recent trend is seeing people interested in living in the downtown area, as it is easy to get around and be in the heart of things. 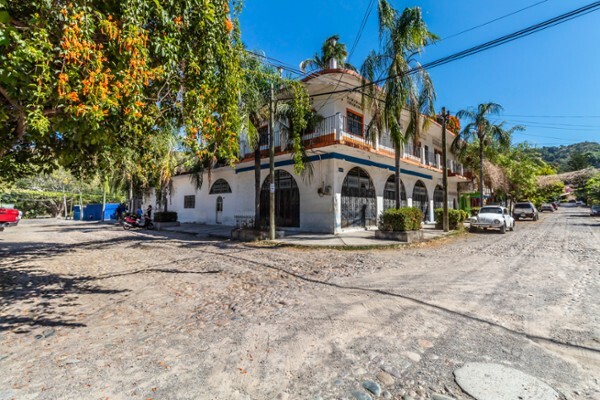 East Vallarta will certainly become more popular as this trend continues, with older properties torn down to make way for small boutique condominium/flat properties.